St Mary’s RC High school in Lugwardine is responsible for the education of around 750 pupils and is the only Catholic secondary school in the county of Herefordshire, serving the communities of Hereford, Ledbury, Leominster and Ross-on-Wye. 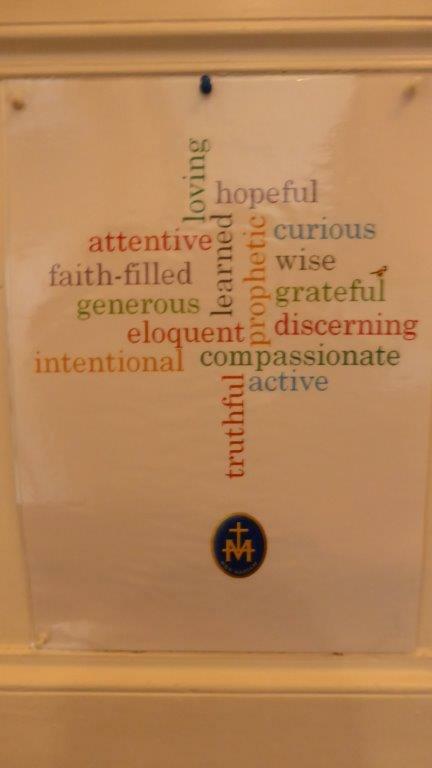 What is truly wonderful about St Mary’s is how the school has supported CAFOD so faithfully over many years. And this year is no exception as the Mr Greg Thomas, from the school’s music department organised what is believed to be their tenth Easter concert to raise funds for CAFOD. 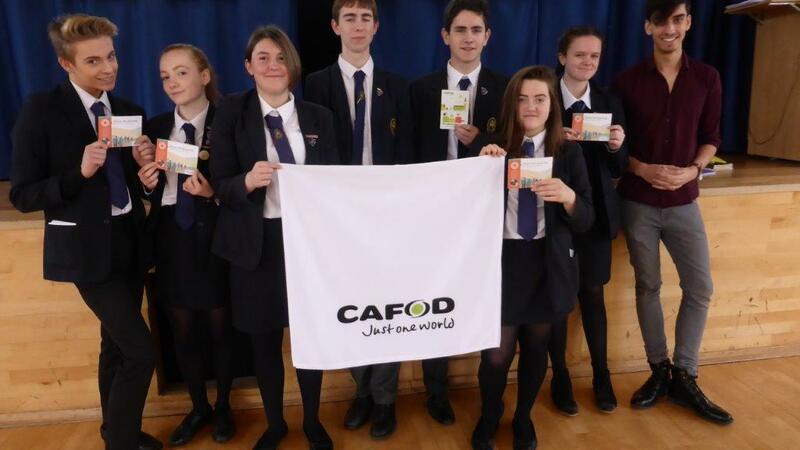 Traditionally during Lent we try to raise as much money as possible for CAFOD and I would like to thank all parents and students who have embraced various activities to this end over the last few weeks. Last Wednesday Mr Thomas organised what must be the tenth annual music concert with all proceeds going to CAFOD. Thank you very much if you were able to attend this wonderful event. As is typical the quality of performance was excellent. Well done to the many students and staff involved. We are so grateful for such enthusiastic support. We are delighted too that the money you donate to this year’s Lent appeal will be matched £1 for £1 by the UK government up to £5 million until 12 May. 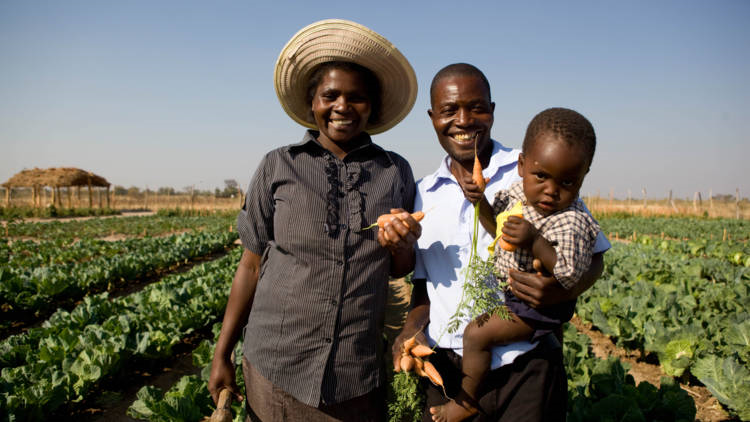 The match funding will ensure that an estimated 245,000 people in Zimbabwe, Zambia and Eritrea will have access to safe water and drought-resistant seeds to plant vegetable gardens and training to ensure that whole communities have good nutrition and healthy hygiene practices. And the next time that the rains are late, families will be able to cope better because of their drought resistant crops. In villages that are long distances away from health clinics, local people will be trained as health workers and will be able to spot and prevent malnutrition early. 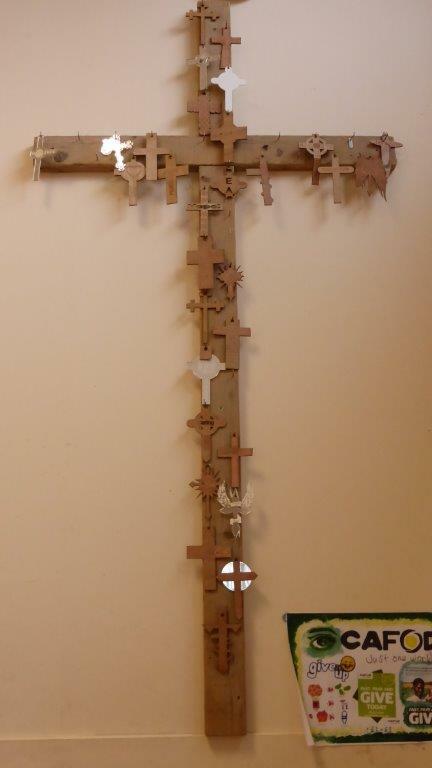 And none of this would be possible without the efforts of our local schools and parishes. It’s wonderful that our young people in school are committed to tackling poverty and injustice so that everyone, in every community, can reach their full potential. 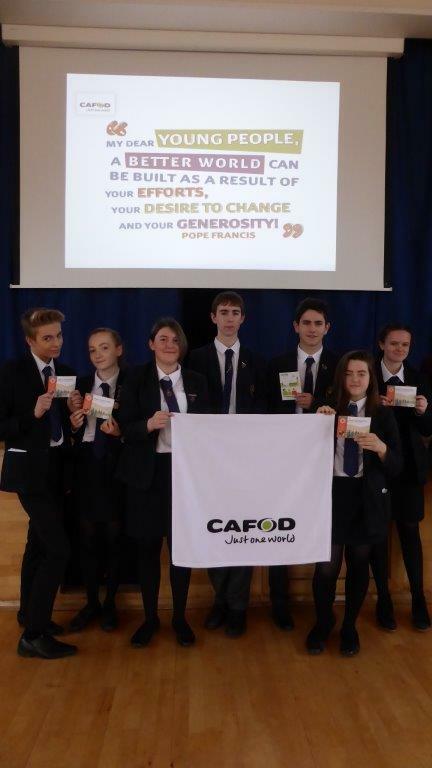 Following the Easter concert, Ben Aldridge, the school’s lay chaplain, invited CAFOD in to give a presentation at assemblies for the Lower and Upper Schools about CAFOD’s work in Zimbabwe and to give some examples of the impact of previous UK government match funding. 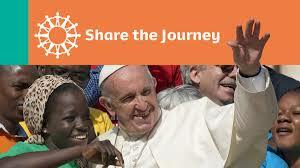 It was a wonderful opportunity to showcase some of the marvellous work that had been achieved and an opportunity too to highlight Pope Francis’ new global campaign on refugee and migrants – called Share the Journey. Please consider signing the online petition to the Prime Minister too. 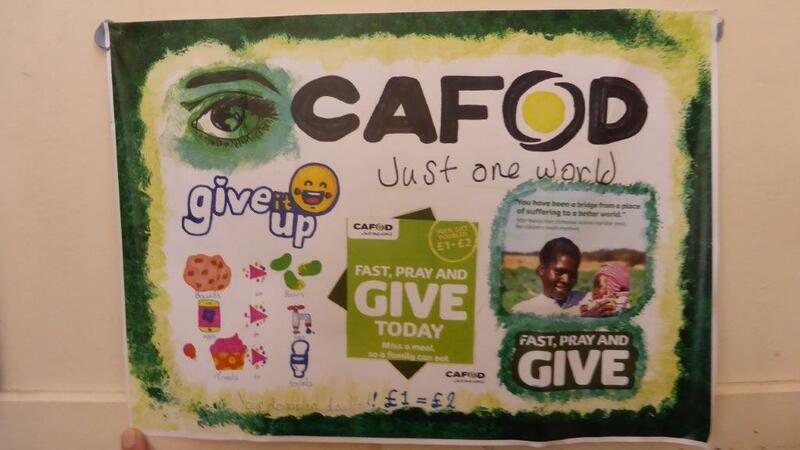 This entry was posted in Campaigning, Fast Day, Fundraising, Prayer and tagged CAFOD Schools, Campaigning, Cardiff Archdiocese, easter, Herefordshire, Lent 2018, Pope Francis, Share the Journey, St Mary's RC High School Lugwardine, UK Governent Match funding, Zimbabwe by twarwickcafod. Bookmark the permalink.